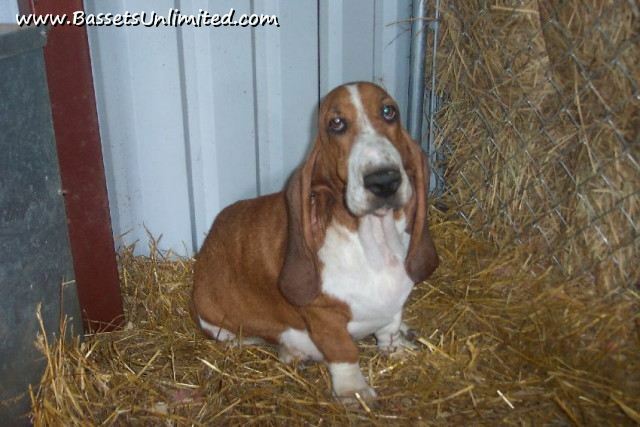 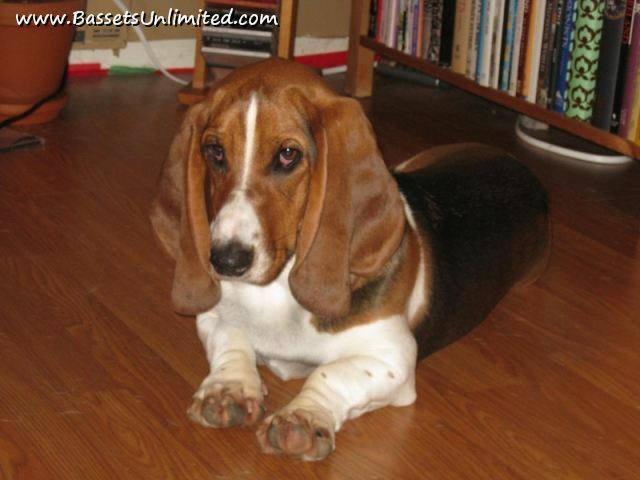 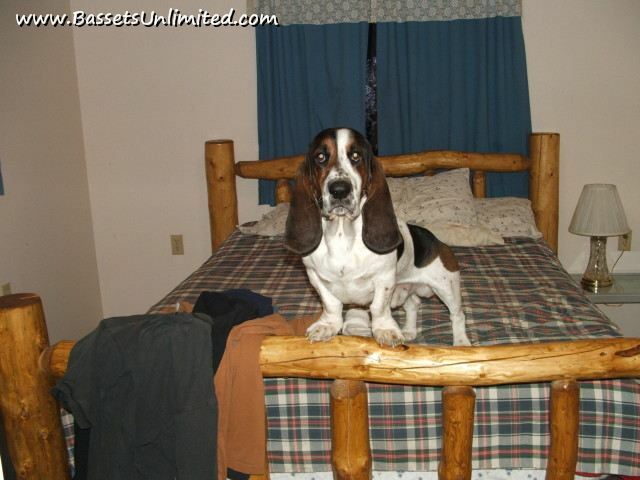 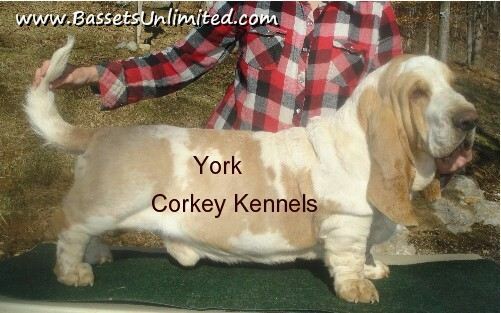 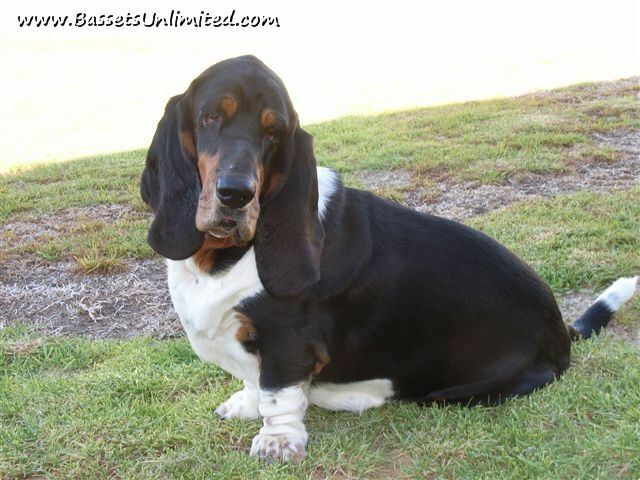 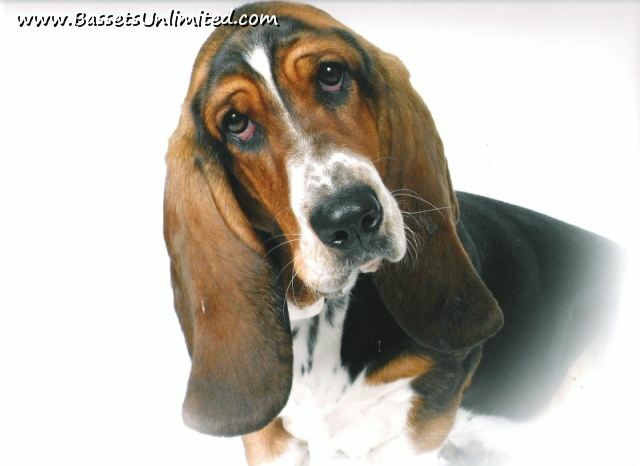 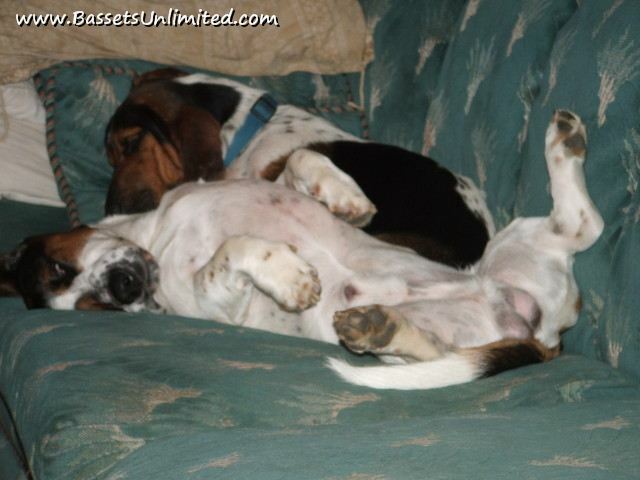 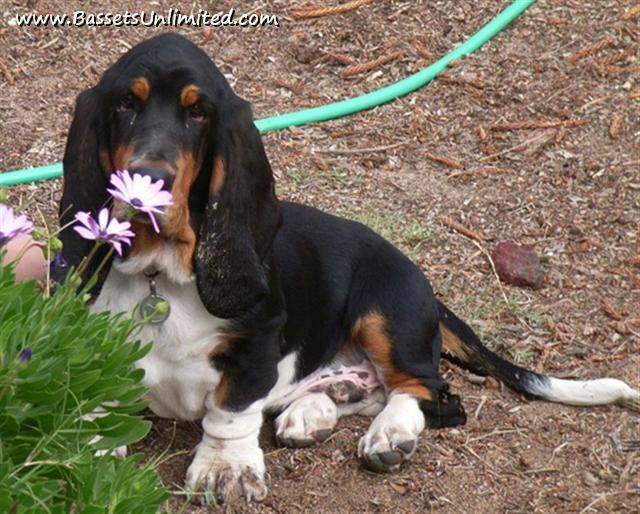 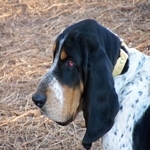 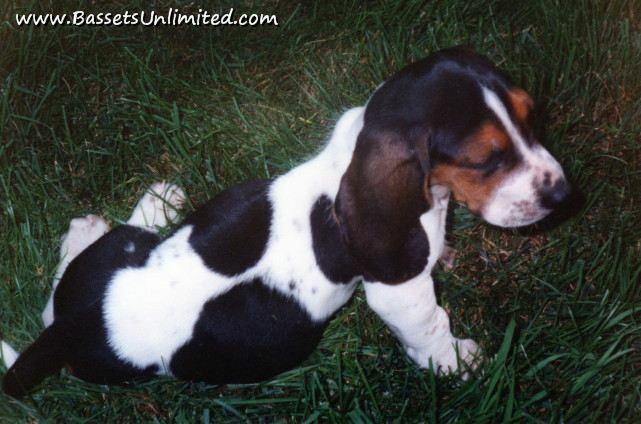 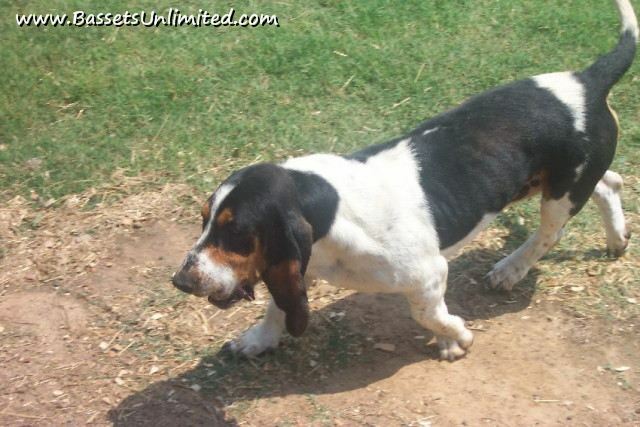 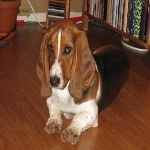 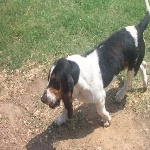 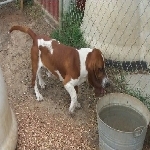 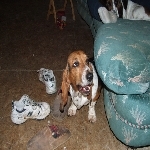 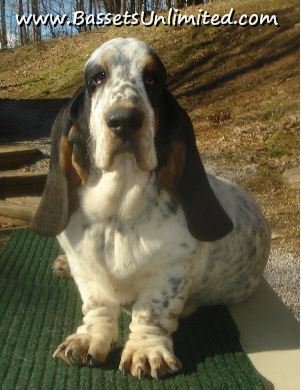 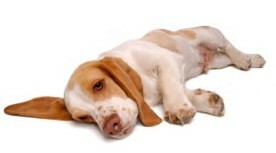 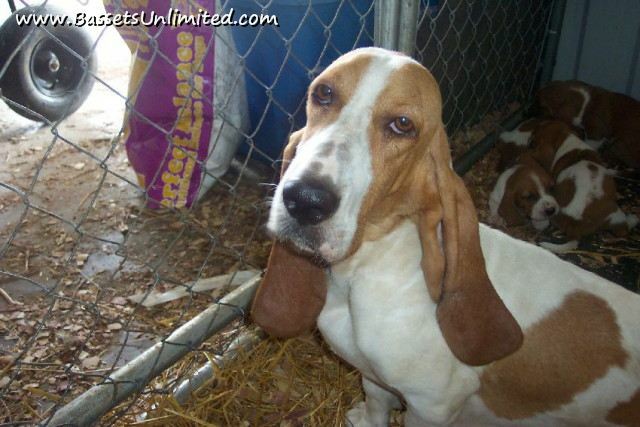 Want to showcase your Basset and share him/her with other Basset enthusiast? 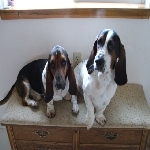 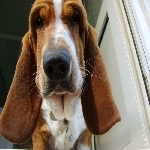 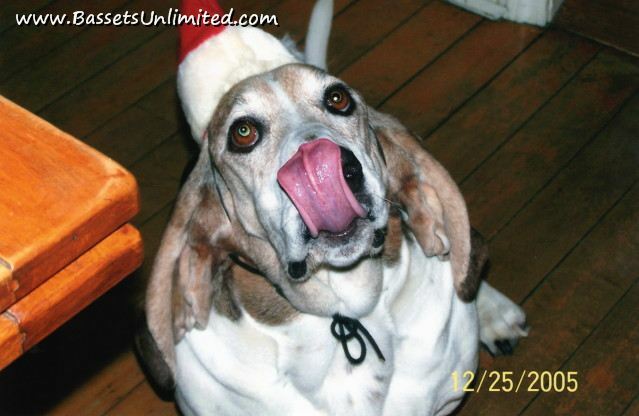 If you do, then feel free to email us your basset photos or post them in the Forum Photo Gallery on our Bassets Unlimited forum. 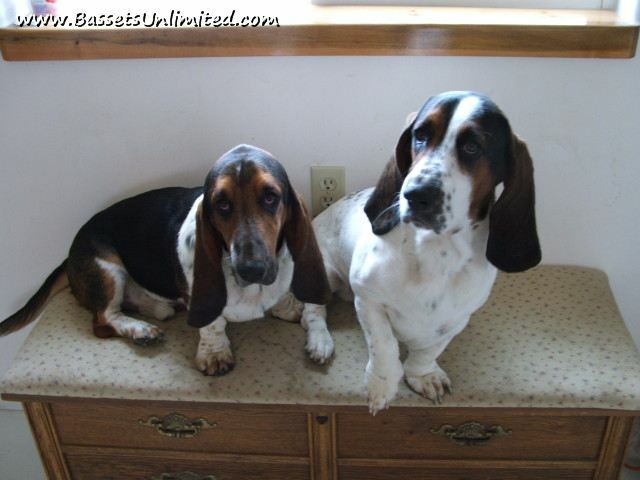 Remember to include your Basset's name. You can upload pics to us on our Contact Us page or you can email them to us by Clicking Here. 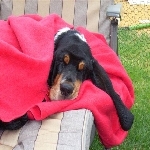 Copyright © 2019 BassetsUnlimited.com All rights reserved.